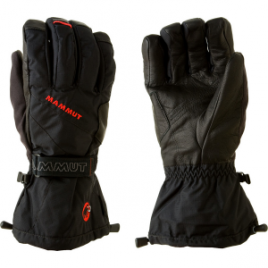 Built for extended and aggressive days on the slopes in all conditions, the Mammut Expert Tour Glove is ready to grip and rip every run with you. 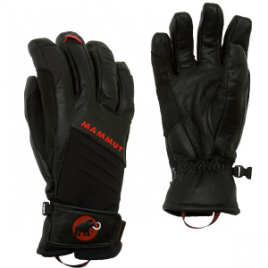 A Gore-Tex membrane guarantees that water stays out and that your hand has a chance to breathe. 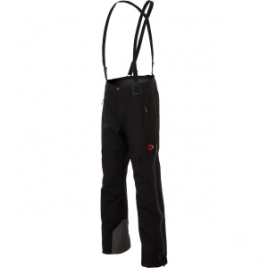 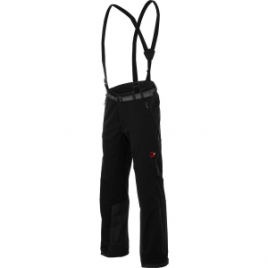 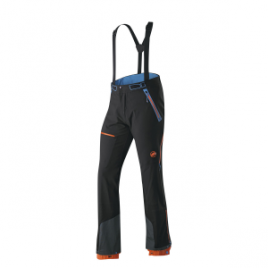 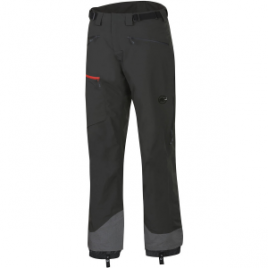 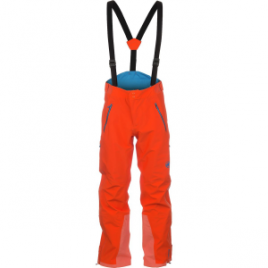 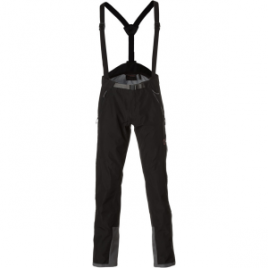 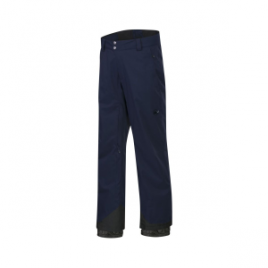 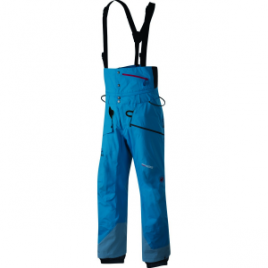 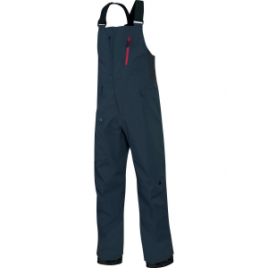 The Mammut Men’s Nordwand Pro HS Pant is a top-performer whether you’re ice climbing, ski touring, alpine climbing, or a blend of all three. 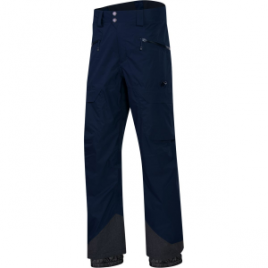 Gore-Tex Pro gives this thin, light, three-layer shell high levels of waterproofing as well as the extreme breathability that extreme endeavors call for….